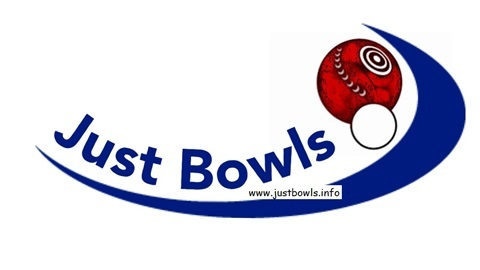 Lawn Bowls News as it happens on the "Sunny Coast"
JUST BOWLS - Sponsors and Supporters. 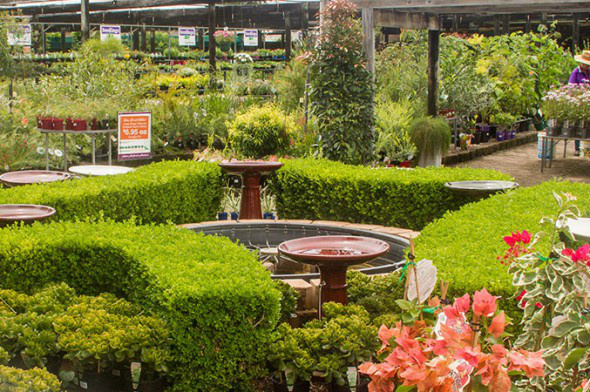 Manawee Garden Centre and Gift Shop. " Where Plants are Pleasure". 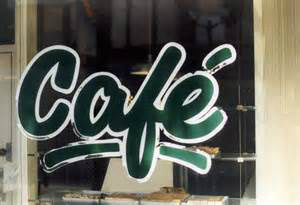 Café 65. "For the best brekkie & coffee on Buderim." Shop 5 - 56 Burnett Street Buderim. Tel 07 5453 4788. Mob 0431 815 229. When booking your visit to Norfolk Island- take advantage of local knowledge and deal with the local specialists! NORFOLK ISLAND TRAVEL CENTRE. Tel 0011 6723 22502 or contact: joyce@travelcentre.nf. 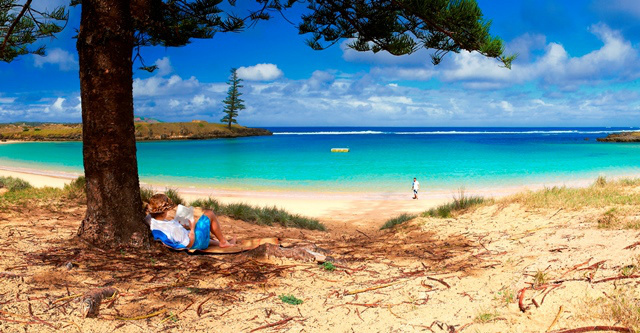 Norfolk Island - Beautiful Emily Bay. 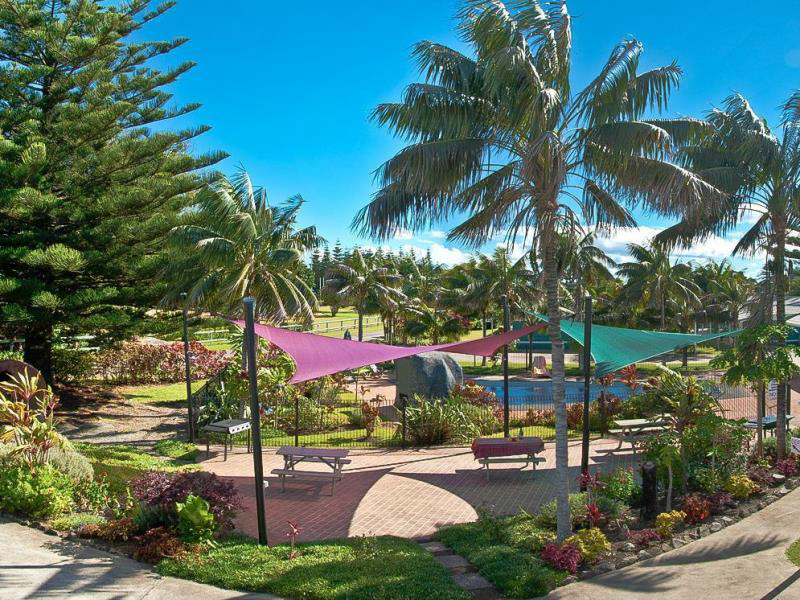 Take a break - getaway to NORFOLK ISLAND! 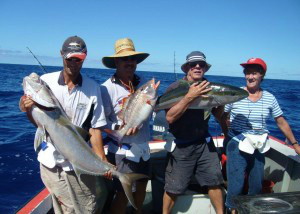 Norfolk Island - A Fisherman's Dream! 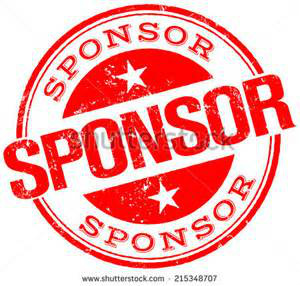 JUST BOWLS acknowledges and thanks these Sponsors and Supporters. Please give them your Support whenever you can! Tel (07) 5453 4788 or Mob 0431 815 229. Jason Burns - Principal 0417 762 001. Norfolk Island Travel Centre - We live on Norfolk and know Norfolk Best! Tel 0011 6723 22502 or 1800 1400 66. Contact: joyce@travelcentre.nf Or visit - www.norfolkislandtravelcentre.com. DID YOU KNOW? - Clubs can have their own dedicated Page on the JUST BOWLS website. This gives your Club an opportunity to communicate with your members 24/7!